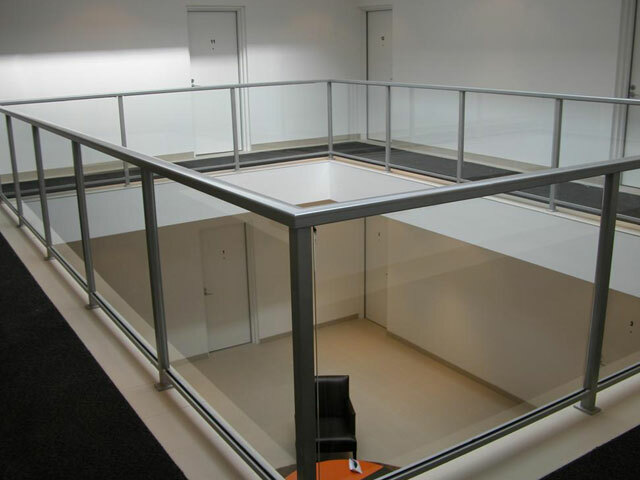 Premium service at cost effective prices! 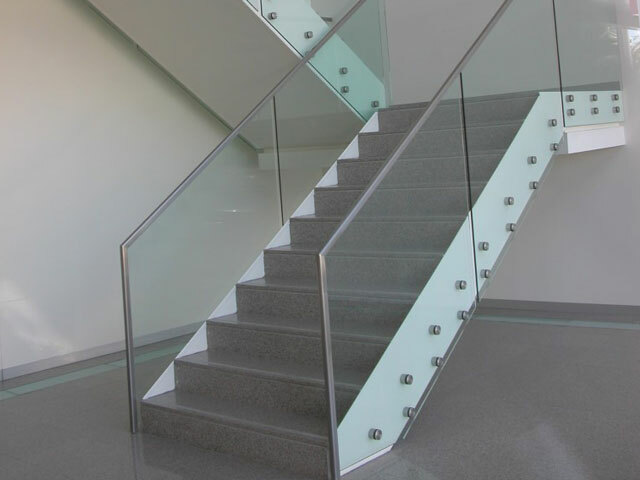 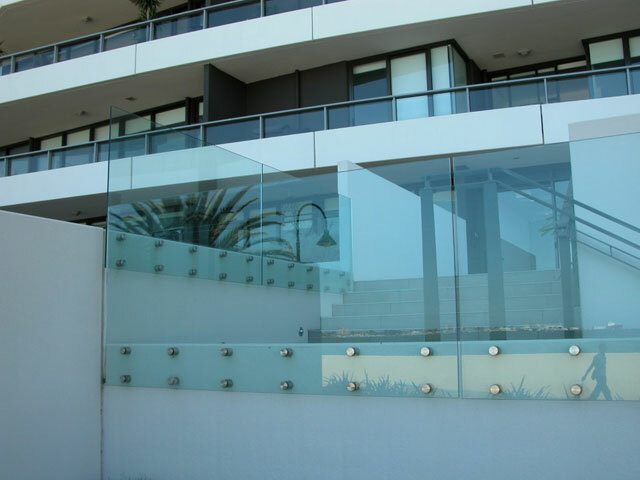 We use Toughened Glass Class Certified to AS1288 and erosion proof alloy joints for all aluminium or stainless steel frames. 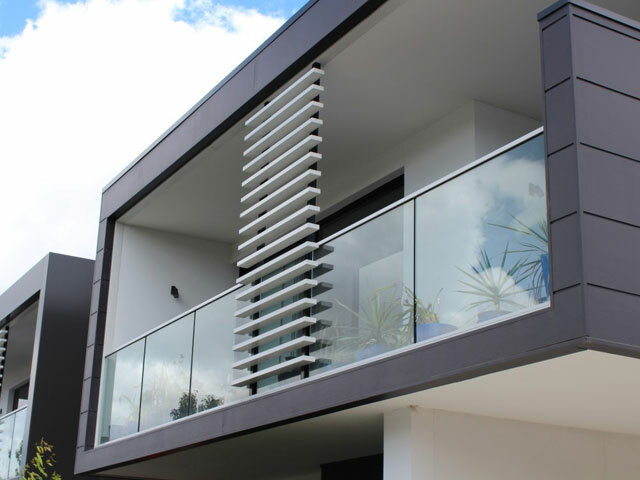 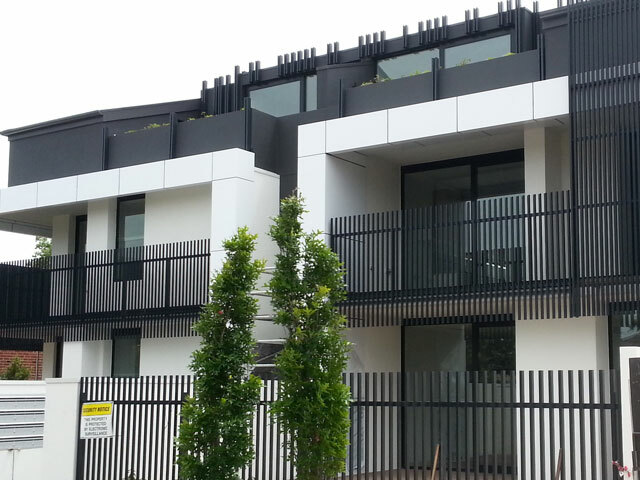 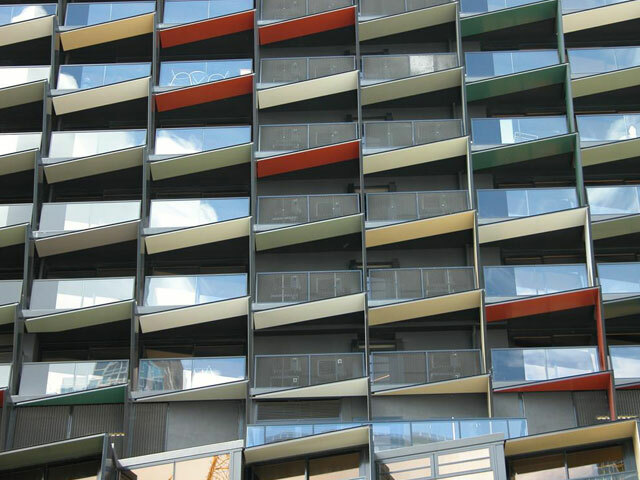 We can custom make your balustrades to fit any angle and can be installed on timber, concrete or steel. 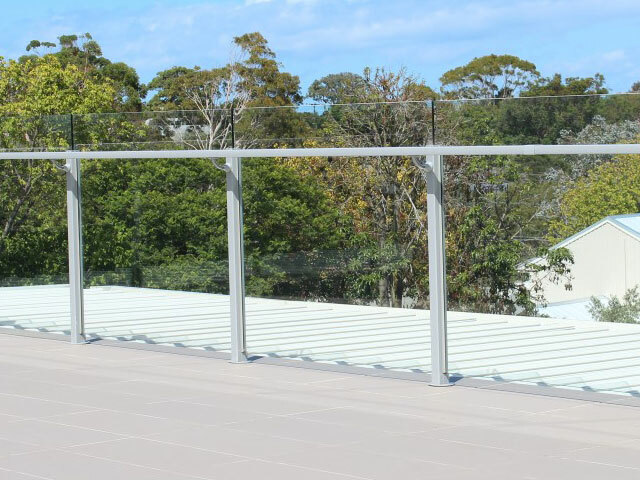 Nu-Lite’s range of balustrades and stainless steel safety rails exhibit the strength and elegance of design that people have come to expect. 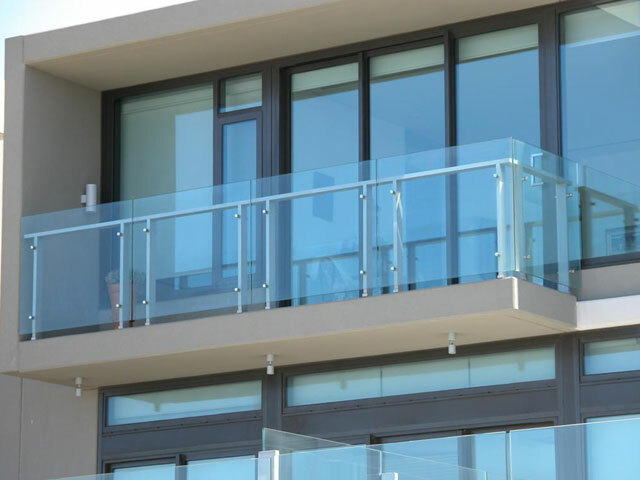 With affordable prices, an unsurpassed quality of excellence & a 7 year product guarantee, we’ll exceed all your expectations. 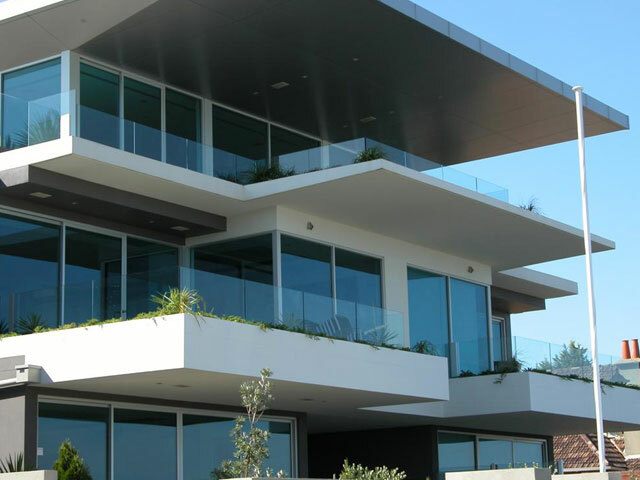 Discover our past projects today! 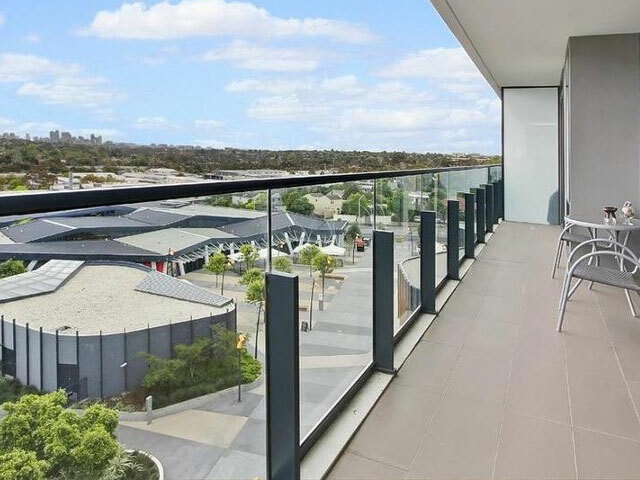 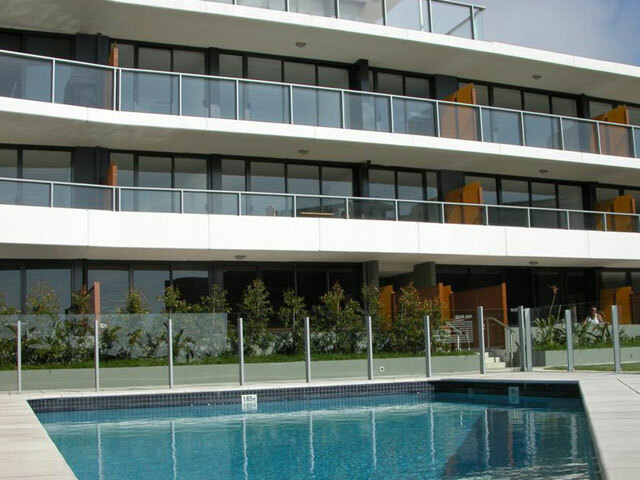 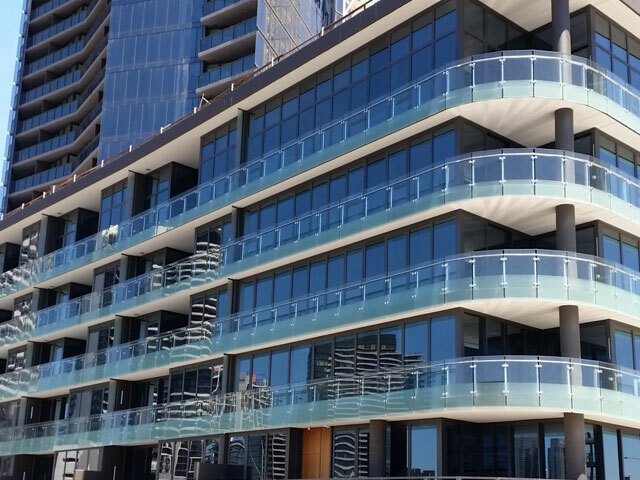 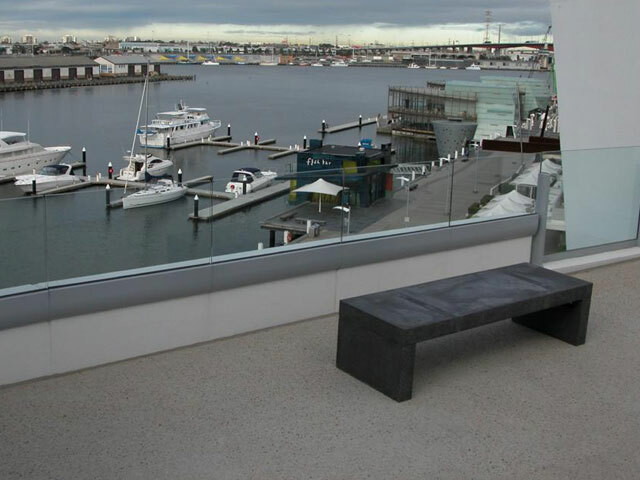 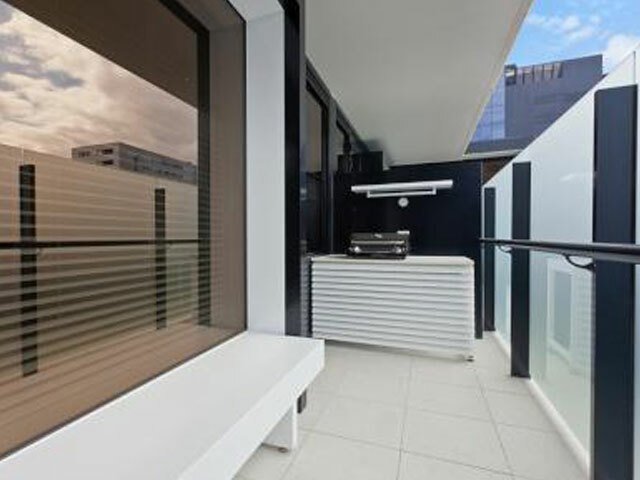 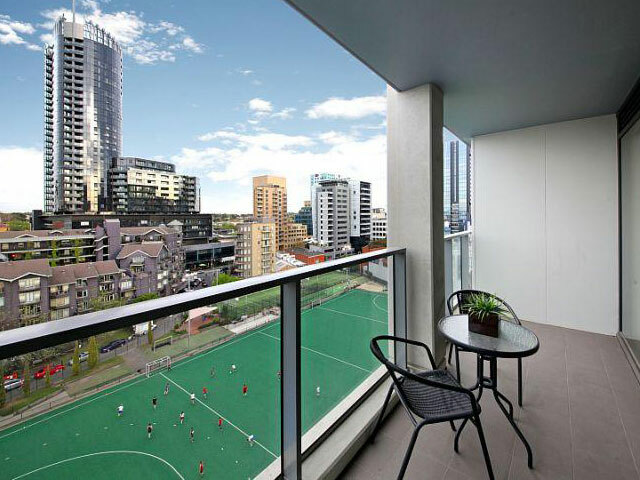 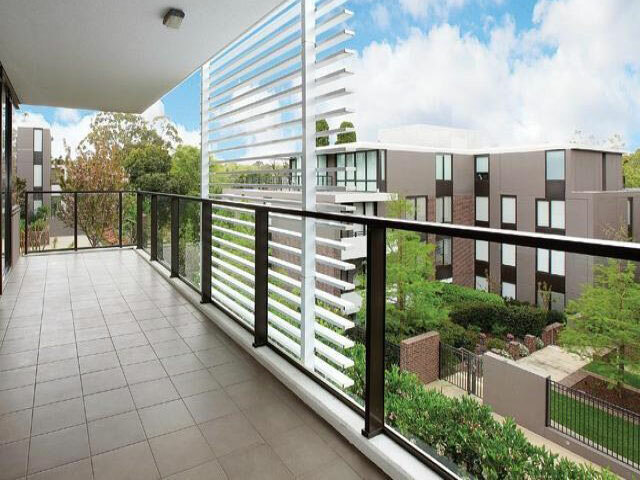 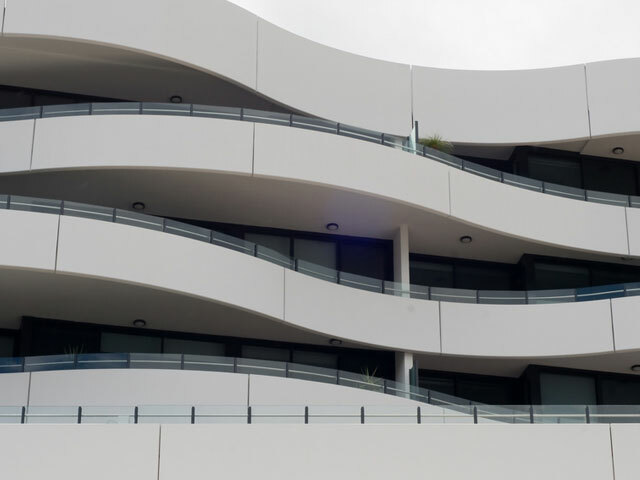 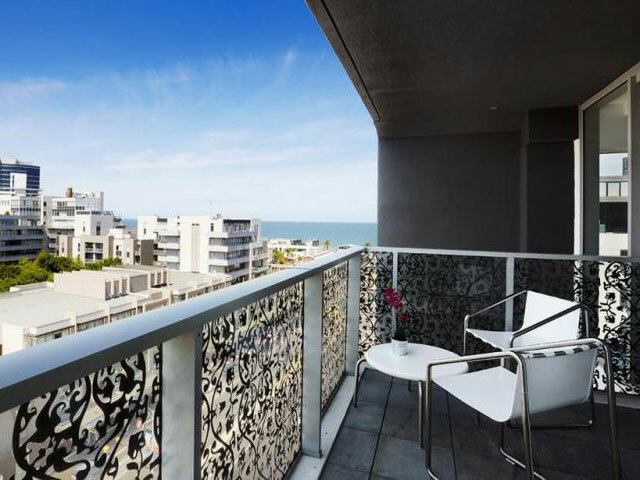 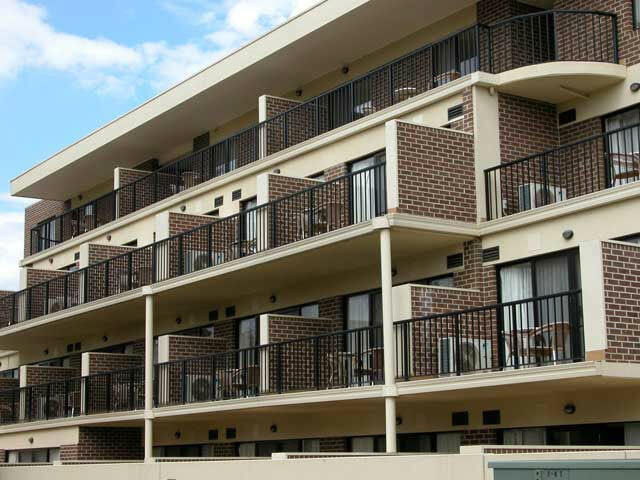 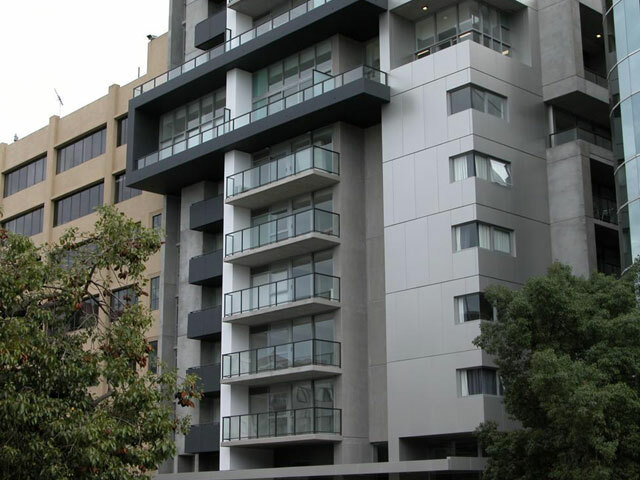 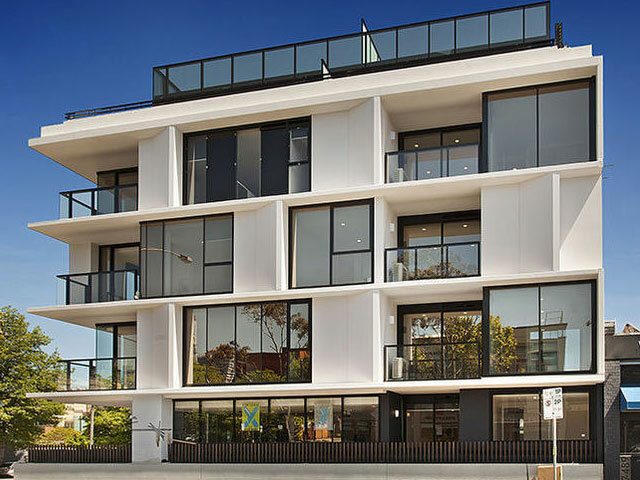 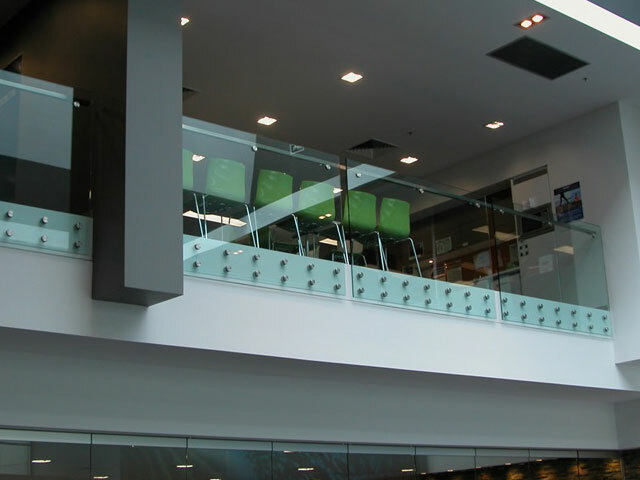 What makes NU-LITE the leading commercial balustrading company for Melbourne businesses? 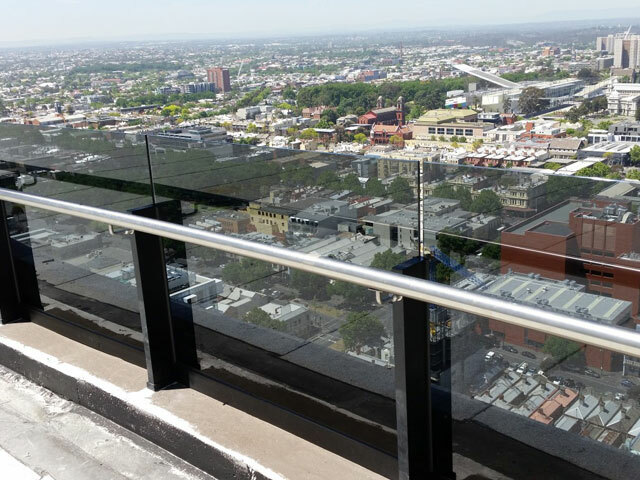 Our team of balustrading experts can cater for any project, from small office buildings to a towering 40 storey sky scraper. 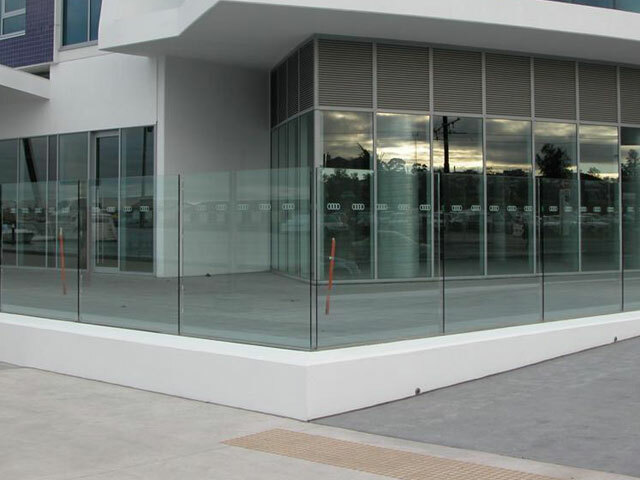 We pride ourselves on providing important assistance during the design stages of any commercial project. 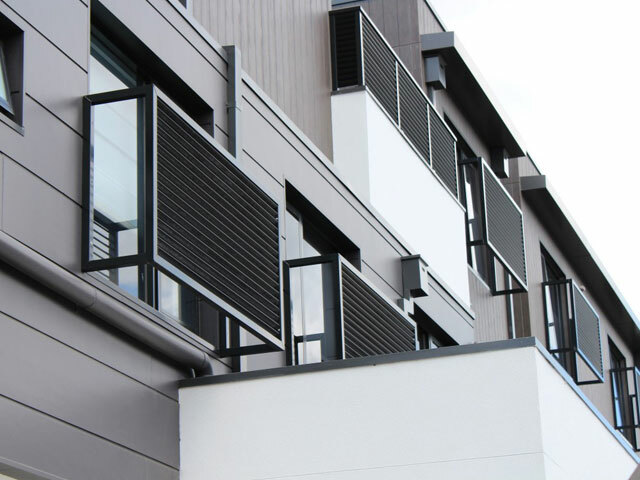 Our experience within the industry has helped with the design of some new and innovative products, which are in line with architectural trends to cope with ever changing building codes and environment. 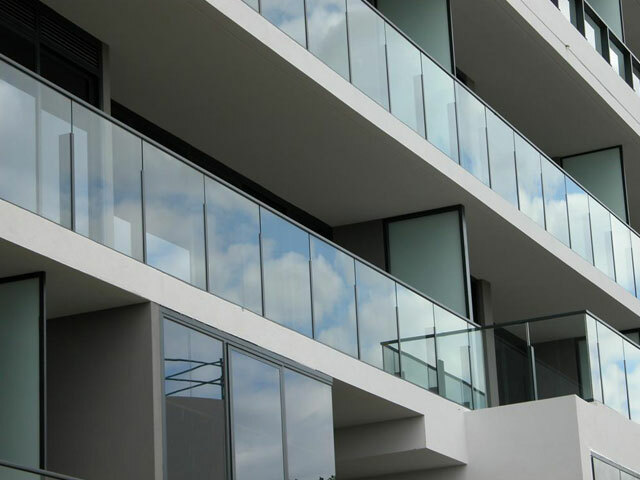 We are committed to developing and maintaining a strong safety culture in all aspects of our business, putting quality, service and integration with other trades at the forefront of our business. 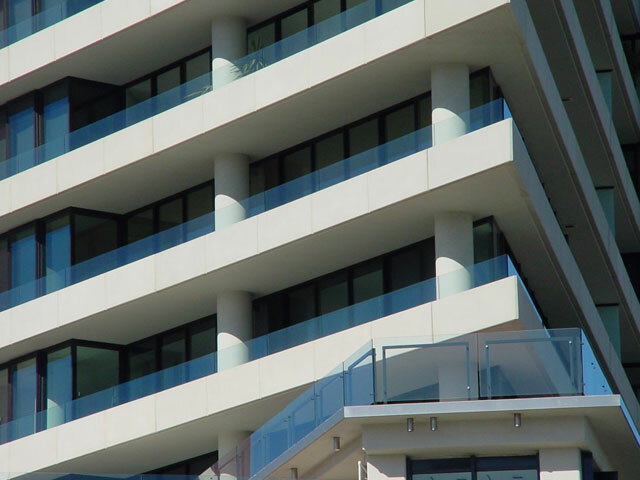 Our comprehensive safety plan has been developed to provide extensive training and induction programs for employees & subcontractors. 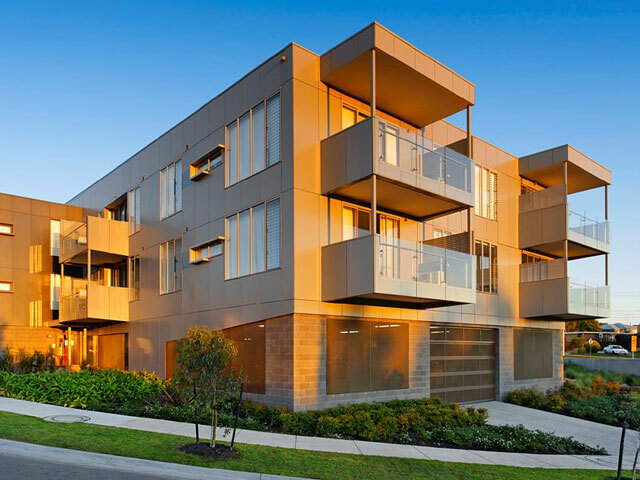 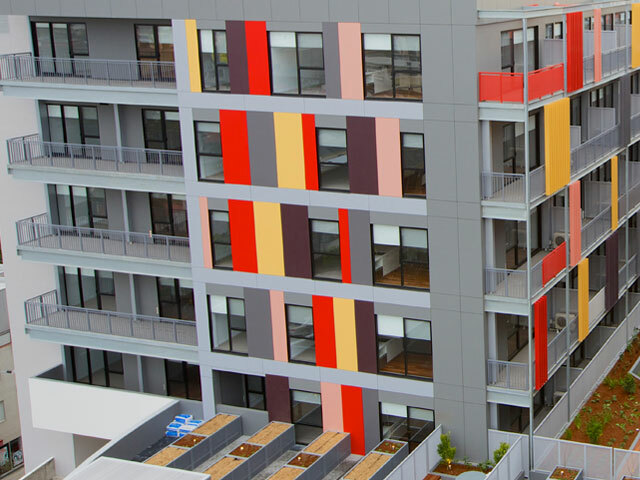 We only comply and support the Victorian Building Industry Agreement (VBIA) maintaining a healthy relationship with Unions and other authorities.